Whether an equity club with a board of directors or a municipality with a board of interested residents, Landscapes Golf Management has been effective at serving as a resource to guide strategic decision making. Our experience with more than 100 unique clubs across the United States, from high-end private/resort facilities to daily fee golf courses for all, has supplied us with a wealth of information to share. In addition, we have owned over 35 facilities (currently 10), and so we think...like you think. We believe that with a proper plan to execute, a club can be a delight for its patrons as well as a healthy business that can support capital reinvestment and service debt. 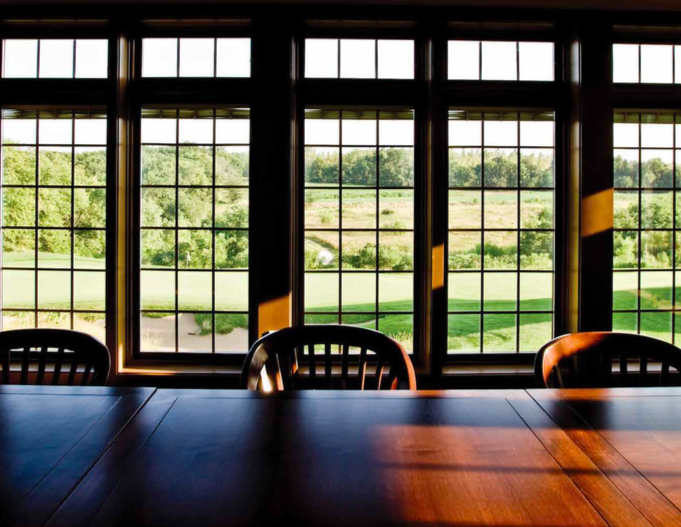 These strategies embody our desire to offer Boardroom Services to your club. In the end, these services will help ensure that your decisions as a board are supported by and in the best interest of your members, guests, and outside customers.